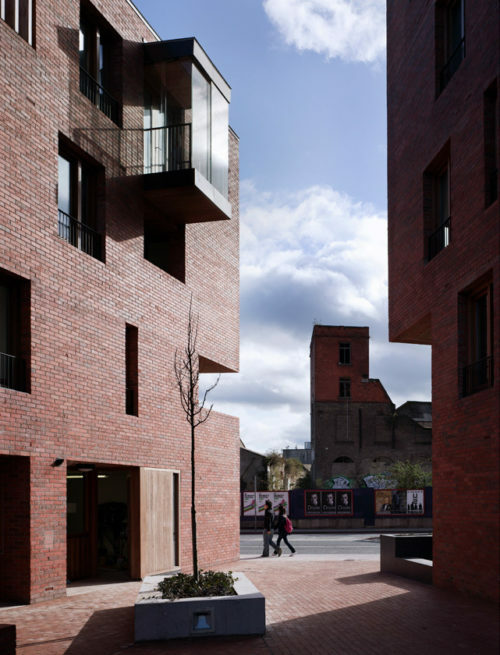 Timberyard Social Housing wins 2010 Civic Trust Award. The scheme injects distinctive urban design into a brown-field site forming part of a much needed regeneration and integrated masterplan for this area. The building has been designed to a specific purpose, with a bespoke layout to suit its function and individual units adaptable to different user needs and living styles. The project makes a worthy contribution to its surroundings and is an example of high quality urban redevelopment in the city.